Hey Flower Fans! Let’s just jump right in and continue on with our Cascading Greens Series… If you missed the first post on Seeded Eucalyptus, you can see it here! 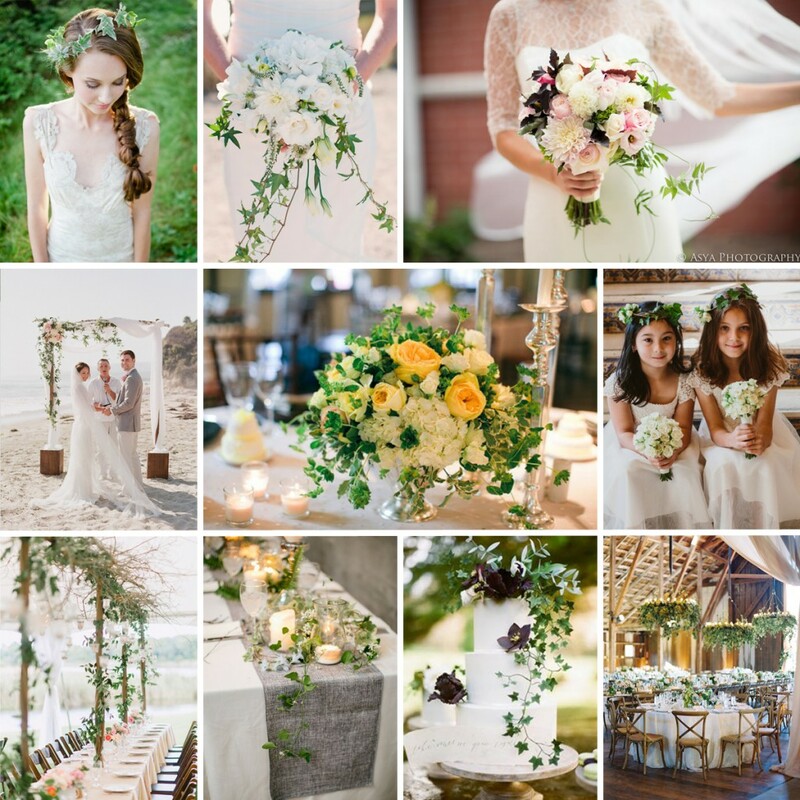 Well, today is all about the Ivy. Wild and Cascading Ivy. 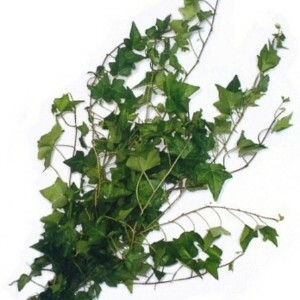 Ivy is a vine that features long woody stems with lots of lateral branches that contain glossy green leaves, that some say resemble the shape of a duck footprint, generally with 3-5 points. 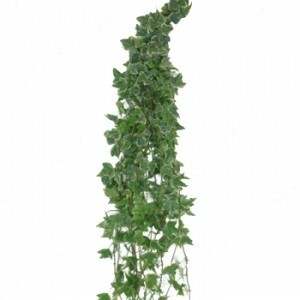 Once you receive your Ivy, you will need to process the greenery to get it re-hydrating. Just follow these steps for long lasting and fresh greens! *Right Now, we have four Cascading and Wild Greens On Sale at FiftyFlowers.com! Save 10% on Seeded Eucalyptus, Ivy, Maidenhair Fern or Hanging Amaranthus when you Order before March 4th!